Now as well as my main web site I also have a new Smart Phone optimised web site so it is easy to locate my information and contact details. Please let us know any relevant information on the venue. Is it subject to entry restrictions such as flights of stairs poor access or parking restriction? Is it fitted with any sort of sound activated power cut off? 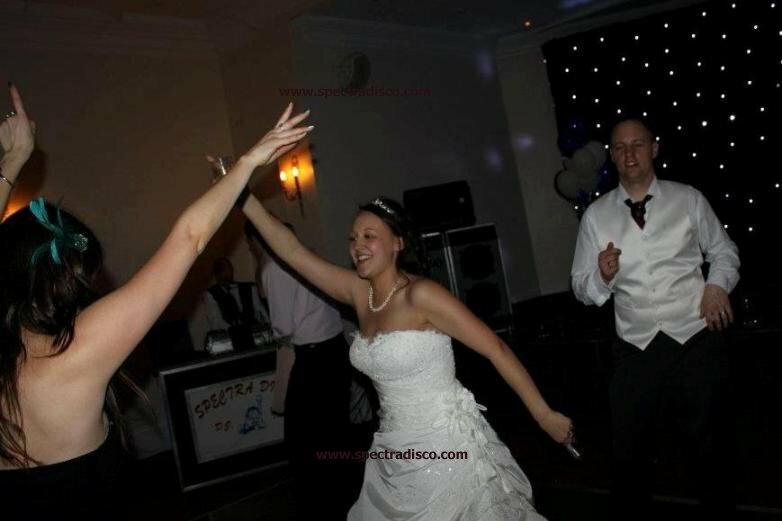 Spectra Discotheques Wedding Functions, the mobile disco for your wedding. 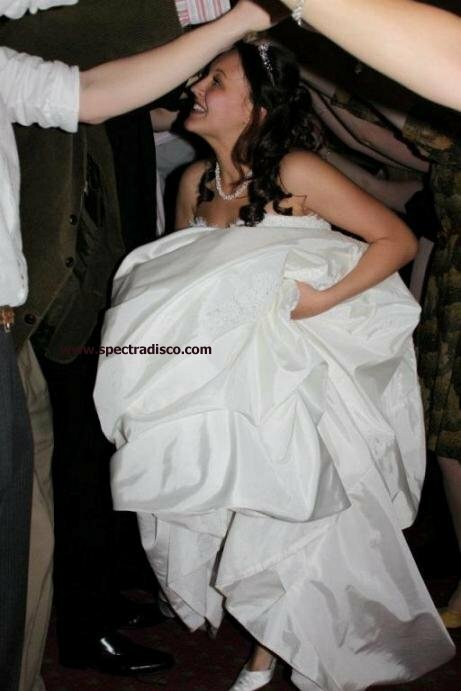 Your wedding is one of the happiest and most important days of your life. 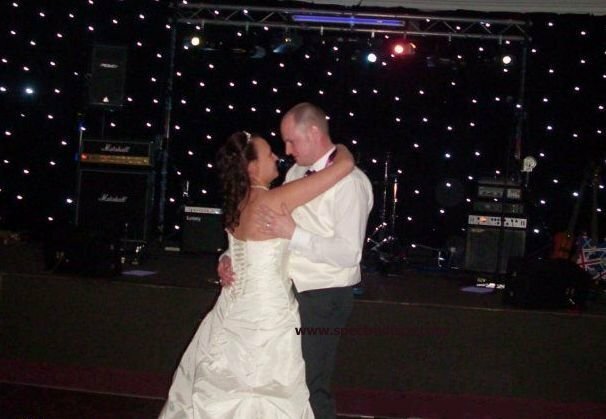 Looking for an experienced reliable DJ for your wedding, Over the last twenty years I have presented my show at hundreds of wedding functions. I treat every one individually and tailor my shows and presentation to suit your needs. Pricing:- Every wedding is individual for further information and a consultation please email Spectra with the details and your contact telephone number I will be pleased to contact you by return. My show can be designed to be set up in large or small format so will fit into most venues. 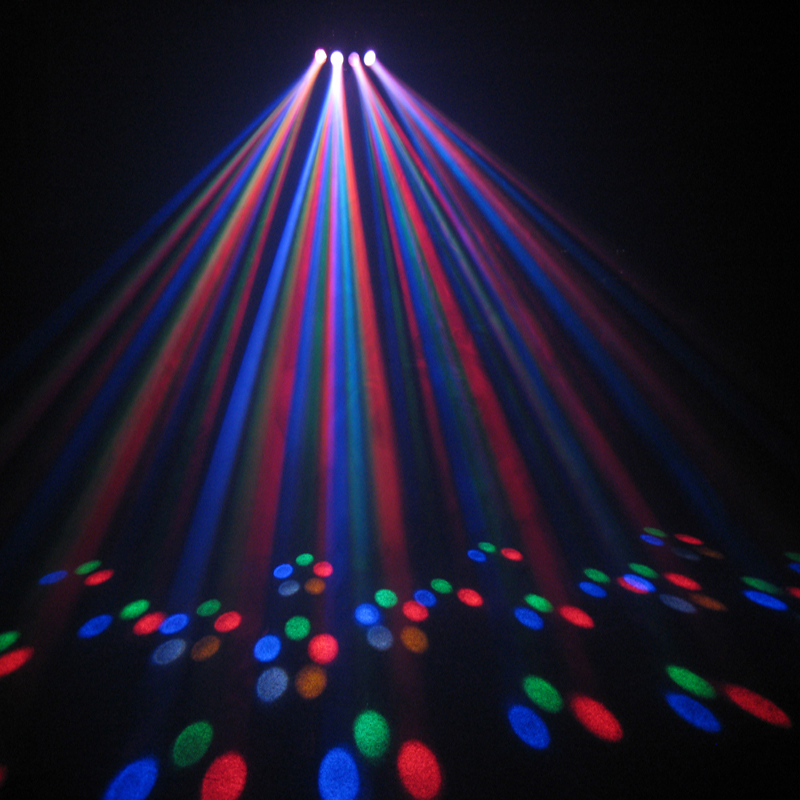 By request Spectra can supply those special finishing touches, Star Cloth black or white, Mood lighting, Colour schemes, special dance floors, and many special effects. For Marquee work and larger venues we recommend the Spectra Road show this large show, as used for many prestige functions, has been described as "Spectacular" in an article about a charity function / presentation at the London Hilton.